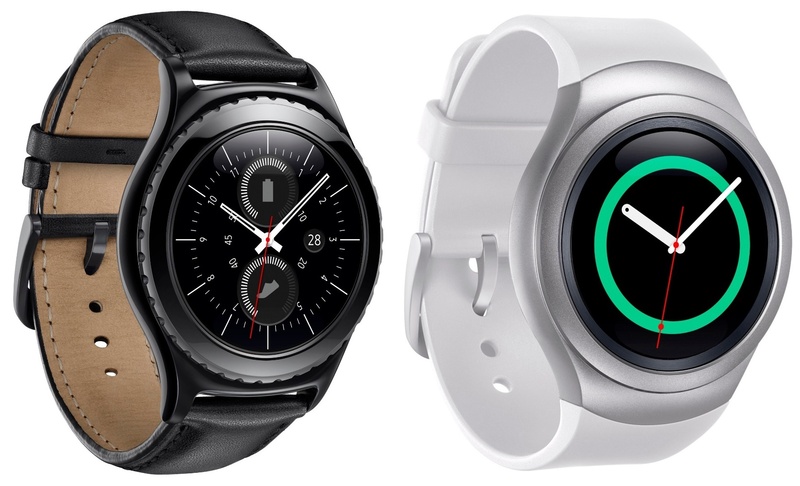 Just like Apple Watch, if Gear S2 realizes you’ve been idle for a long time, it asks you to move around a bit. It is possible to disable this warning in settings, but there are people who enjoy the gamification of physical exercise. If you stay active for a long time, he even welcomes you. Except that time he thought I was moving 29 hours ago. There is provision! I, who run 40 minutes every day, I decided to test S Health during my physical activity.Instead of the clock itself starting to count the activity, I put the “start exercise” widget on the home screen to let you know. While on, this mode records the duration, distance, calories, rhythm, speed, and heart rate throughout the exercise. As you might imagine, a lot of battery power is spent on all this. Still, it is a good way to monitor physical activity. 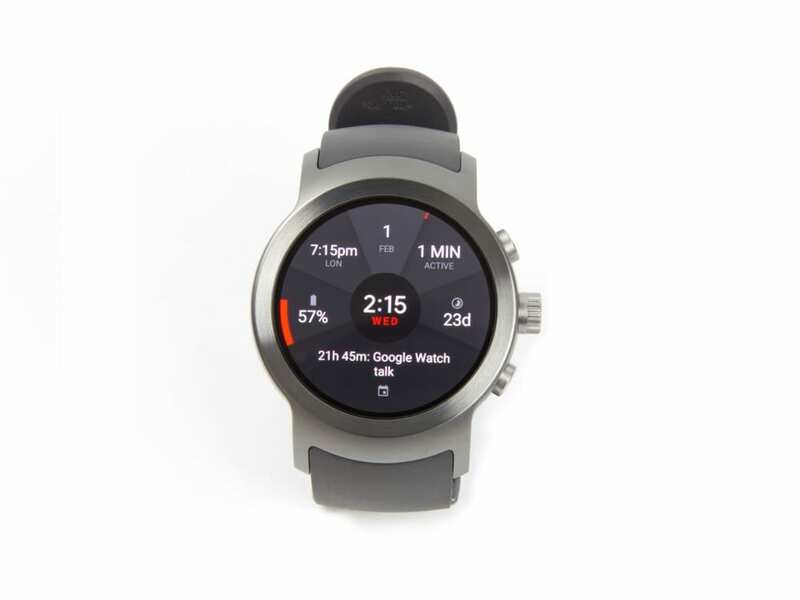 Nothing that a smartphone could not do alone – except for measuring heart rate – but it’s cool to have that information available on the watch. 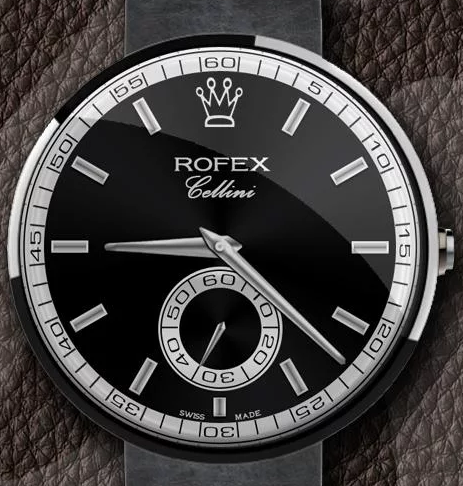 Mainly because it is possible to control the music and see the information of the race without taking the cell phone out of the pocket during the activity. Let me confess that I found the heart rate sensor a bit inaccurate. When I was running, he went on to say that my heart was at a rate of 175 beats per minute, which was unlikely in that situation. 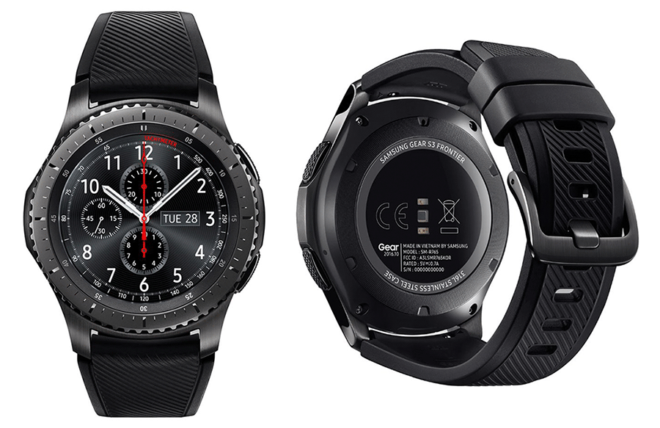 The integration of Gear S2 with the smartphone also extends to notifications, and I believe this is one of the best features of a smartwatch. Although simple, it ends up being the most used functionality, either to avoid interruptions in some important conversation or for the convenience of responding to a message without taking the phone out of your pocket. 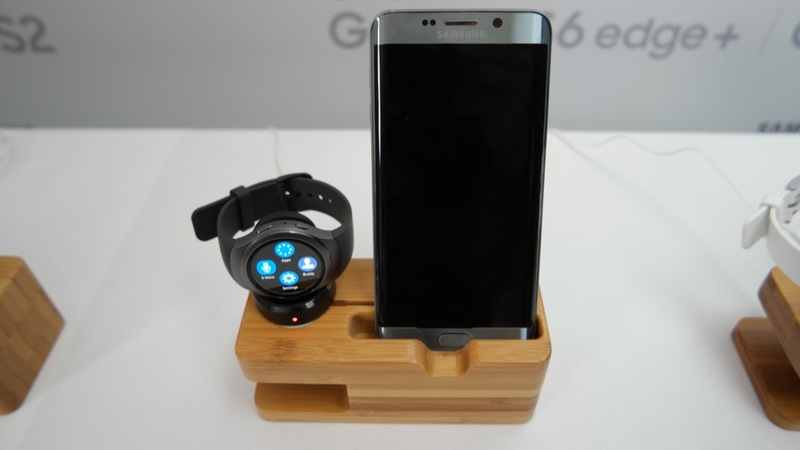 In that respect, Gear S2 is decent. 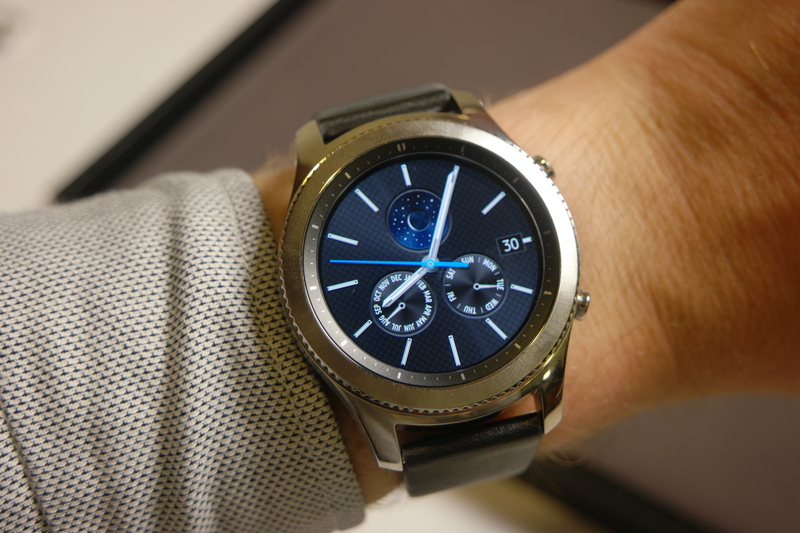 By running Tizen, not Android Wear, one would expect the interactions to be somewhat limited (and in fact, this happens). In the smartphone application, you can set up some ready-made answers like “Yes”, “Cool!” So you can comment on what your friend said without having to take your phone out of your pocket.It’s a cool feature, but works only for SMS or Telegram. You can also respond only with an emoji, in a menu where they are arranged in a circular way, which I found very creative. To select one, simply touch the center of the display. 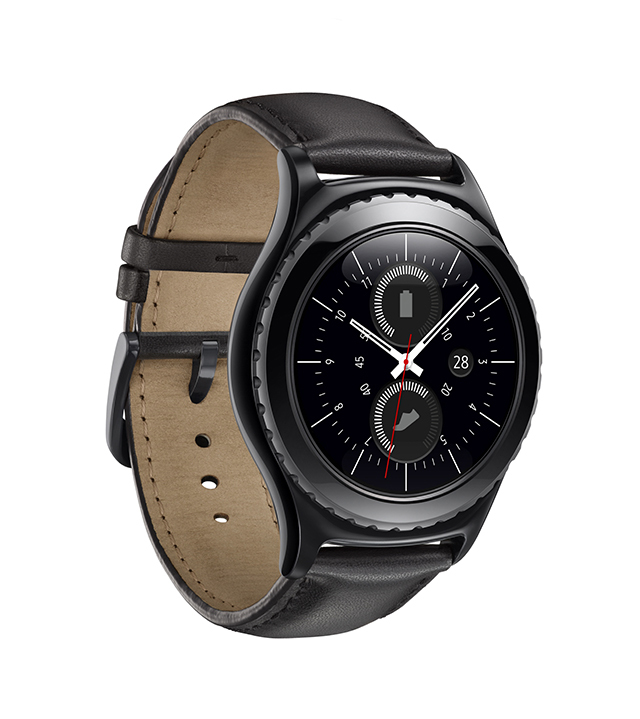 In WhatsApp, although the Gear S2 itself carries some ready answers, it is possible to read entire conversations by the “read more” option, which does not happen in the Telegram.In applications like Gmail, the entire email is available, as well as archive, delete, and other options. In other apps, there’s nothing special: you just read the notification message and are warned to check your smartphone if you’d like to see more. I do not find this lack of interactions necessarily a bad thing. If I need to use more than one ready-to-send response to someone, just dictate the content of the message or pick up the cell phone anyway. 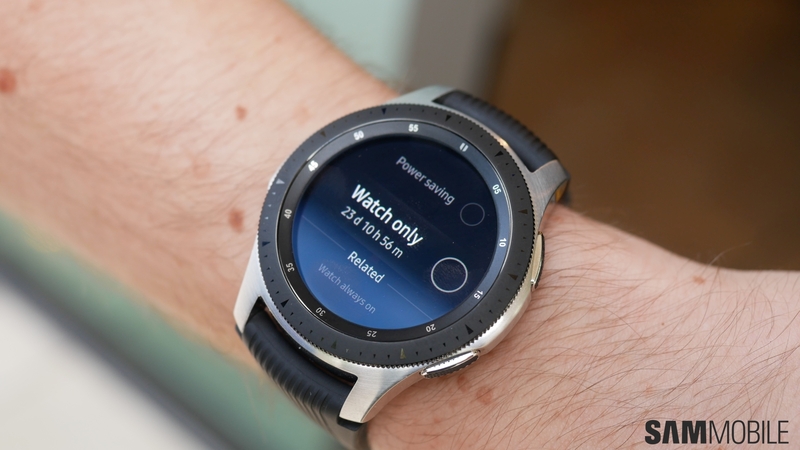 The watch also features a predictive 3 × 4 keyboard for you to write an answer, but of course in this case it is best to take the phone out of your pocket that takes 1 minute to type three words into this tiny little screen.